I am an experienced makeup artist who has been doing trans makeovers for over ten years now. 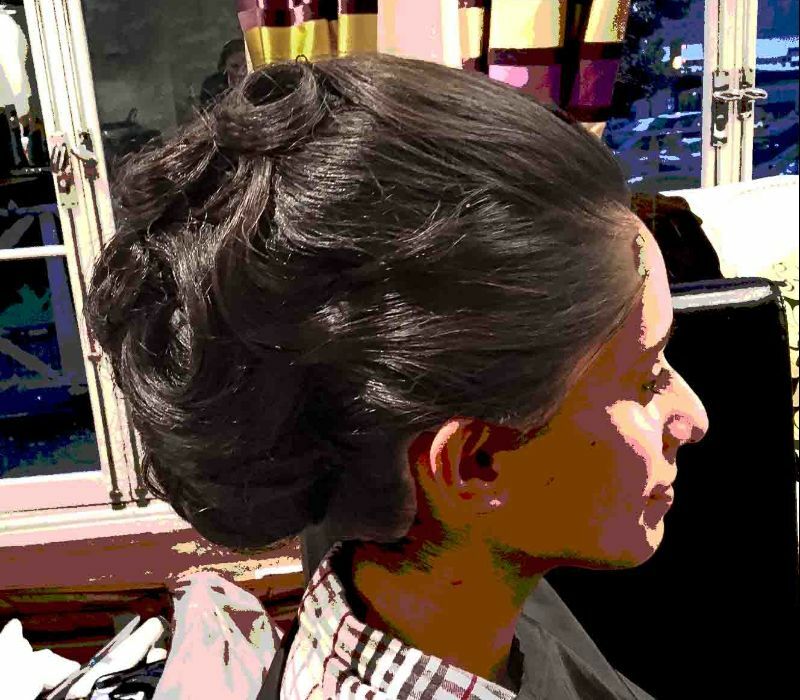 In addition to makeup, I also offer hair styling, nails and styling advice; together with wig or making hair pieces. With 16 years expertise in TV/Film, Fashion and Celebrity. Based in Notting Hill, Central London, Fiona provides a mobile service travelling across the city and beyond. "Fiona is an amazing tutor - I loved that the session was personalised on what would work really well for me. She is also super patient - which really puts an older transwoman who has next to no experience in makeup at ease! That she is able to run the makeover in the comfort of my own place was awesome! She's inspired me to really up my game in the art of makeup, understand it more, and I'm looking forward to going back for an advanced session down the line. I already feel more confident trying out some of the new techniques she has shown me. Thank you Fiona- Best Lou"
Hence, with such in-depth experience; she can transform you into the best version of yourself! Be that a natural beauty or a glamour puss. I am able to create natural looking, contoured or glamorous look for your trans makeover. Please view my sister site www.professionalphotographer.london for examples of my photographic work.